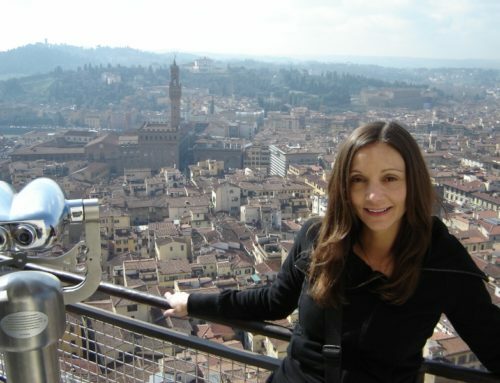 While traveling (and even at home), I am always on the hunt for the most thrilling adventures. 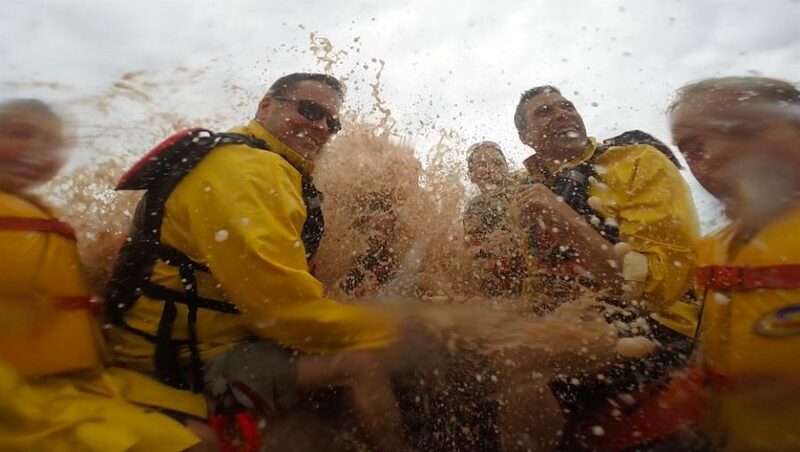 In Guatemala that meant Hiking the active Pacaya Volcano, in Costa Rica it was rappelling down a 100 foot waterfall…and in Nova Scotia that excitement was a wild afternoon of tidal bore rafting. Being on a flexible self-driving tour of Canada’s Nova Scotia with Canada by Design allowed for me to make detours on the loose itinerary when and where I saw fit. 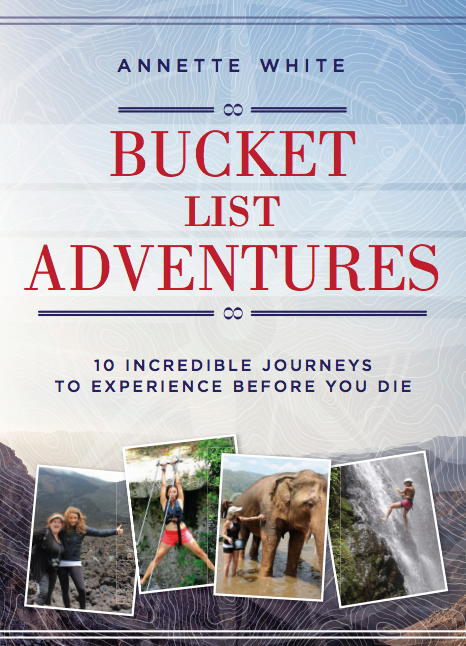 This let me concentrate on finding the best adventures that fit into my bucket list lifestyle. 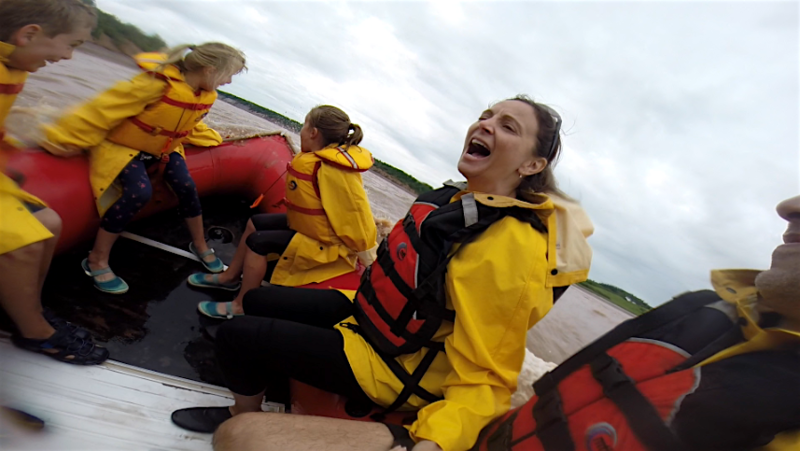 Tidal Bore rafting the Bay of Fundy Tides was one of them. 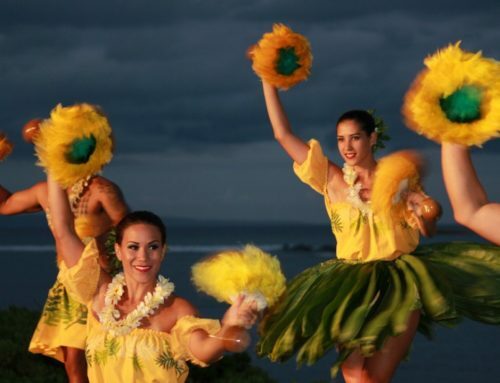 It is unlike any other rafting trip you will ever be on! Nova Scotia is a province found in Canada and is the second smallest province out of ten. 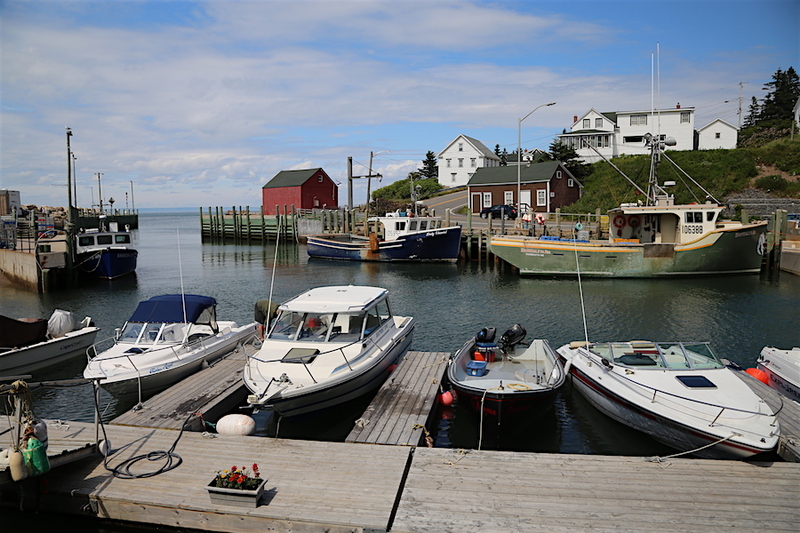 It is home to the Bay of Fundy which boasts the world’s highest tides. Within a 24 hour period, there are two low and two high tides, with about six hours between each. 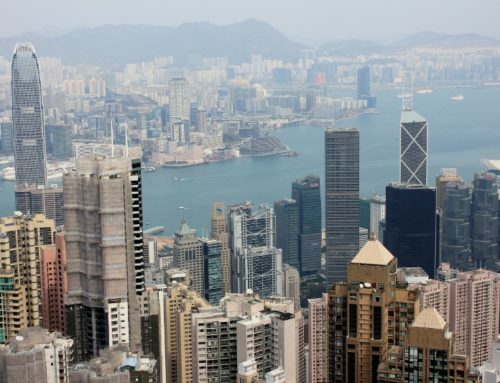 These tides can fluctuate up to 11 feet! Charts are available that show the tide times of each day and even the predicted heights. 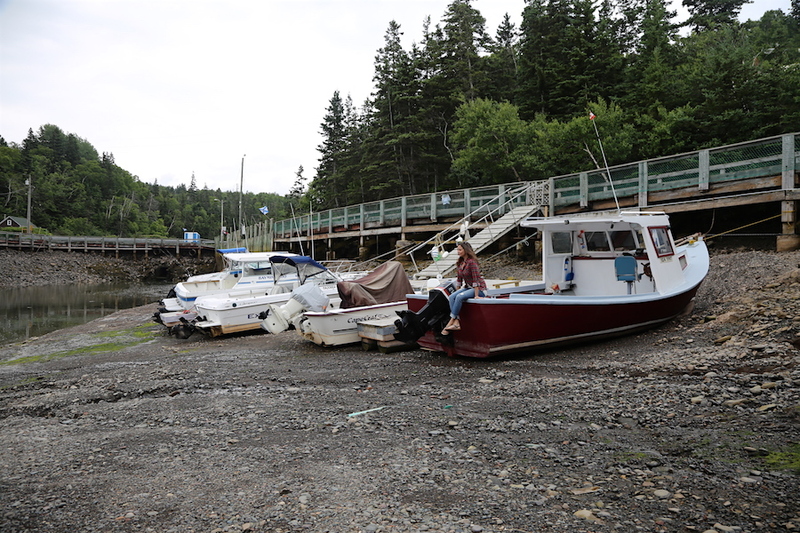 One of the best places to witness the difference in the tides is at Hall’s Harbour located along the shore. At low tide the lobster boats patiently sit on the harbour’s floor, but if you come back later they are bobbing in the water ready to leave the dock. 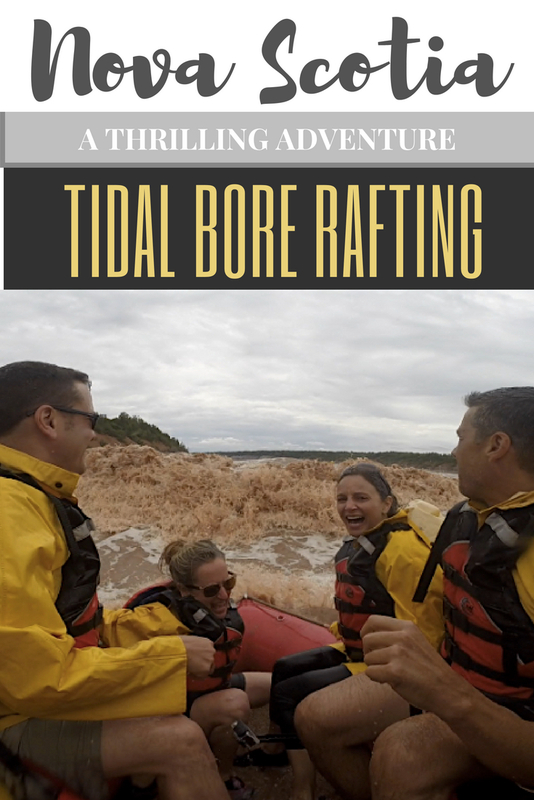 The severe tides cause 160 billion tons of water flow through the Bay of Fundy twice a day, which feeds into the Shubenacadie River.This surge of seawater creates a once-in-a-lifetime adventure like no other. As the tide enters Cobequid Bay, then moves onward into the narrowing river a tidal bore is created, which is the leading wave of the tide. This wave can be mere inches or a massive 10 feet in height. It happens quick and considering mother nature is somewhat unpredictable, the arrival time of the tidal bore is a fairly exact science. Though not acknowledged as one of the wonders of the world, it has been entered into the Guinness Book of World Records! You can watch the tidal bore wave from the Fundy Tidal Interpretive Observation deck (boring!) 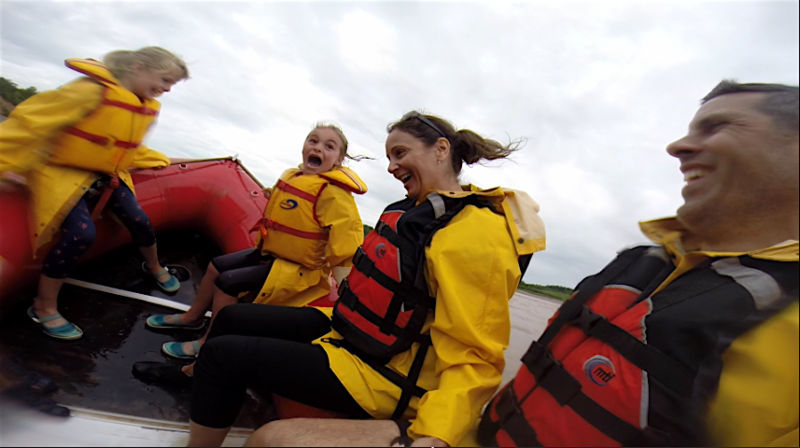 OR you can experience it in one of the most unique ways, rafting the the tidal bore rapids. Next to the Fundy Tidal Interpretive Observation center is where with met the Fundy Tidal Bore Adventures team. They got us suited up with a life jacket and yellow rain coat, even though there was no chance of rain. I was about to learn why these jackets were a good thing to have! After loading the boat, we headed out further into the waters that were the color of cheap, lightly creamed coffee. And then we waited. I wasn’t exactly sure what we were waiting for, I knew it would be the tidal bore, but didn’t know if it would be a 10 foot wave rapidly heading for us or would it be a small ripple? Our guide said “here it comes” and in the distance we saw a small white capped wave. It came towards us as if it were going in slow motion. It was a couple feet high and we rolled over it like it was a little bump on the road. Seriously? Was that it? Then the waters started to rise covering over the sandbars and creating a fury of waves. It looked like the scene of a Hollywood adventure film, the river resembled the rage of the ocean during a storm. Waves were formed in a random pattern and direction. It took the expertise of our guide to locate the best ones. 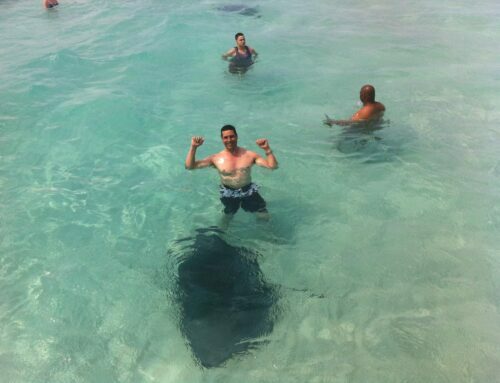 He directed the boat straight for them, jumping and crashing into them. We held on tight to the ropes attached to the side of the raft while we bounced off our seats. We zipped high over some waves, while others just crashed into the boat drenching us from head to toe and submerging the raft. My rain coat was only a protection from the wind because water had easily found its way inside. We laughed, screamed and held on tight. 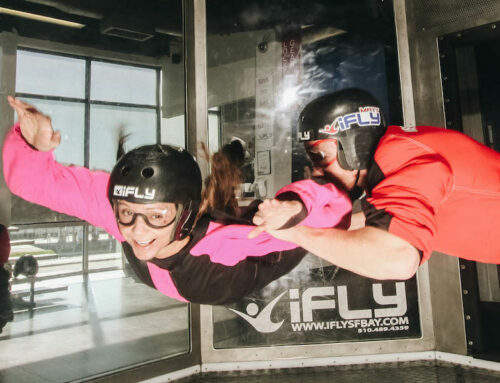 It was a thrilling experience that wasn’t initially on my husband and my couples buckets list, but I wouldn’t hesitate to add it to yours. It turned out to be a great addition to my list of the top things to do before you die. When your boat finally gets hit, you can never be sure what to expect, but get ready to get drenched, out of breath, tossed from side to side and just a fun outcome. It is important to have the correct recommended attire for you to be comfortable and safe. 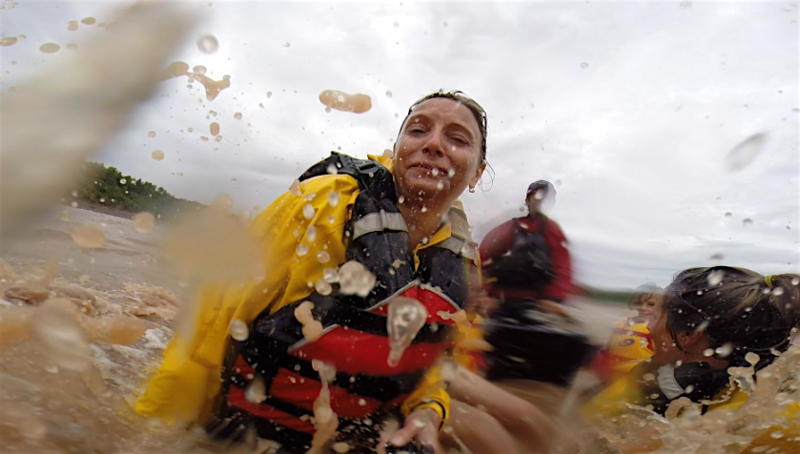 After your rafting craze, it’s now time for some muddy affair in the Shubenacadie River. This river found in the Nova Scotia area is approximately 72km in length and the largest too. At the mouth of this fierce Shubenacadie river is where the tidal action happens. Mud sliding here is common and your trip would not be complete without jumping right into this murky fun mess. No experience is required just get ready to get dirty and bring out the playful side of you as you dive into the mud. Most tours combine the rafting experience with this mud sliding, probably to cool your nerves after the hyped up treat. The area is sloppy giving you a chance to roll down like a ball from top to bottom. Just remember to carry a change of clothes, not even sure if you will attempt to wash the used ones or just bin them. Did you know that mud dipping has some therapeutic benefits that can detox the body of toxins? Whether this is true not just go ahead and enjoy it anyway, who knows you may feel the detox feeling later! Nova Scotia is is located along the Eastern portion of Canada, and is mostly bordered by coastline. 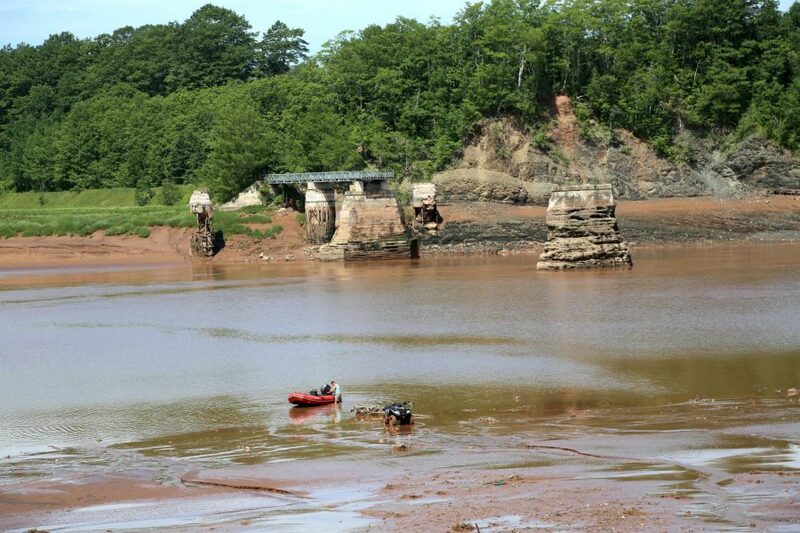 Tidal Bore Rafting is done on the Shubenacadie River, which runs through the central north portion of the province. Nova Scotia is home to three airports, but most likely you will fly into is the Halifax Stanfield International Airport. The Shubenacadie River is about a 45 minute drive from here. The best way to get to your chosen Tidal Bore Rafting company is to rent a car at the airport and drive. An easy option, and how I traveled throughout Nova Scotia, was by taking a flexible self-driving tour with Canada by Design. They not only tailored my itinerary to include activities I liked, but also made my car and hotel reservations, making it no-fuss for me. 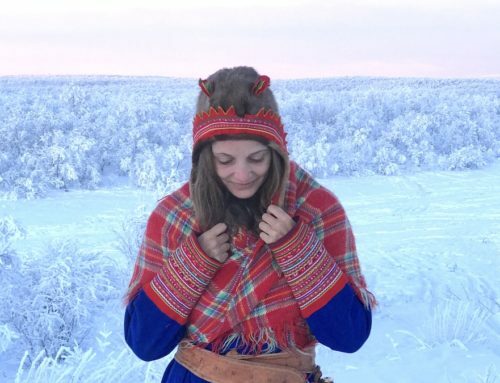 Because it was a loose itinerary, it left plenty of room to explore on my own, finding my own unique experiences and sleeping in when I wanted! Each trip is exact as the tide waits for no one. So when your chosen company tells you when to arrive, you better be prompt. And wear old clothes, your gonna get wet and dirty. 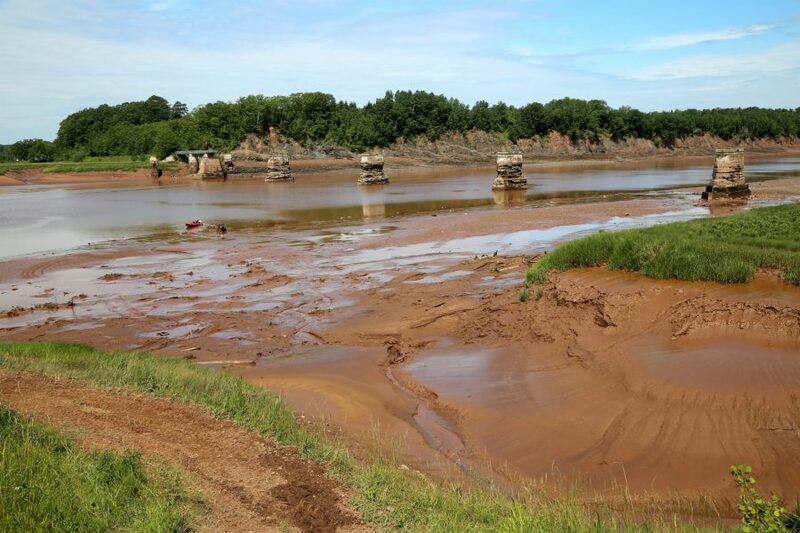 There are many companies that have Tidal Bore Rafting. 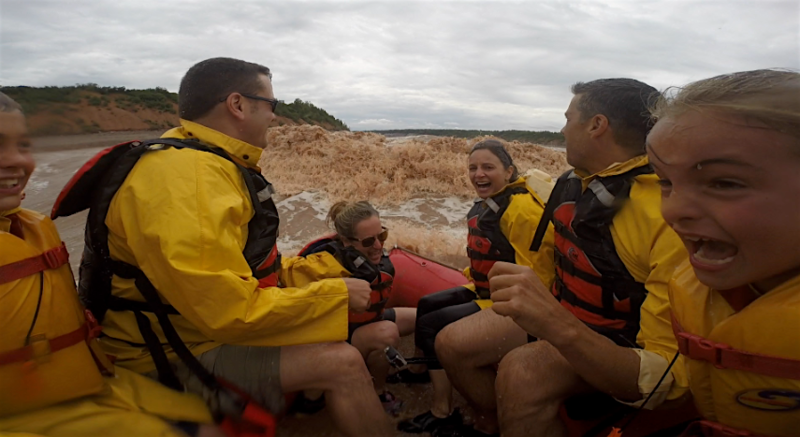 River Runners, Shubenacadie River Adventures and Fundy Tidal Bore Adventures are amongst the most popular, plus have great reviews. We chose the latter of the three because if was a shorter excursion (2 hours versus 3 1/2 – 4) and it included mudsliding. They are a smaller outfit than the others, but they were very experienced and it felt personalized. You’ll probably be pretty hungry after your tidal bore rafting adventure, so head a half hour north to the town of Truro for a meal at Saloni Japis. Upon entering you’re no doubt going to wonder why in the world I would send you there, but look past the shabby interior. Once you get a taste of their local and fresh Greek/Bangledesh fusion dishes you’ll want to return again and again. Make sure to bring a change of clothes, you will be muddy and wet. Bring and wear sunscreen, even on cloudy days you can get sunburned. If you plan on wearing sunglasses, make sure that they are an older pair that you don’t mind losing. LANGUAGE: English is primarily spoke on Nova Scotia, but French is also very common and you will see many signs in both languages. ELECTRICITY: Plug Type A/B, 110v. The voltage and socket is the same as the U.S., so there is not need for an adapter or converter. ACTIVITY LEVEL: Moderate. You must have the strength to secure yourself in the raft as it is going over the rapids. My trip to Nova Scotia was hosted by Discover Holidays, but all opinions are my own. takes you on a journey through some of the most scenic and memorable landscapes in eastern Canada. Be amazed by the diversity of this small province which is home to the highest tides in the world, the highlands of Cape Breton and an abundance of wildlife from land to sea. Oh my gosh!! This looks like so much fun. I’ve never even heard of this before and am definitely adding this to my bucket list. Thank you dos sharing you many adventures!! I had never heard of it either until we were actually in Nova Scotia. Definitely worth a spot on your bucket list! What a great adventure! This looks amazing place to explore. You captured awesome photographs in your travel trip. I will definitely adding this place to my bucket list. Thank you so much for sharing this post!! 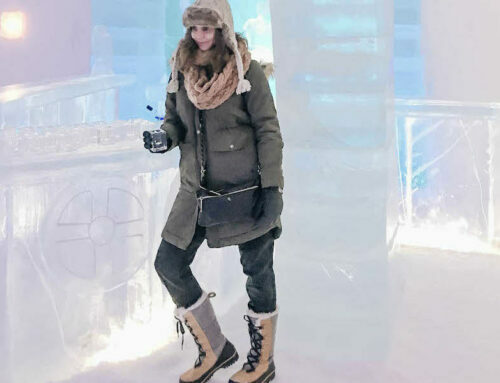 Very nice tour and the great place to visit in Canada. Next time, I am gonna try this adventure. This is in my bucket list. That is awesome! I love river rafting, this appears to take rafting to a whole other level. Thank you for a new adventure to add to my list.